The GNU 3DKit is an object oriented graphics framework for creating 3D graphics applications in the Objective-C language. Its main application is to render 3D graphics in real-time on commodity hardware, using a scene graph architecture. It is based on OpenGL graphics library to achieve this goal. The GNU 3DKit was officially part of the GNU project as an extension to GNUStep . Files refer to LGPL 2. 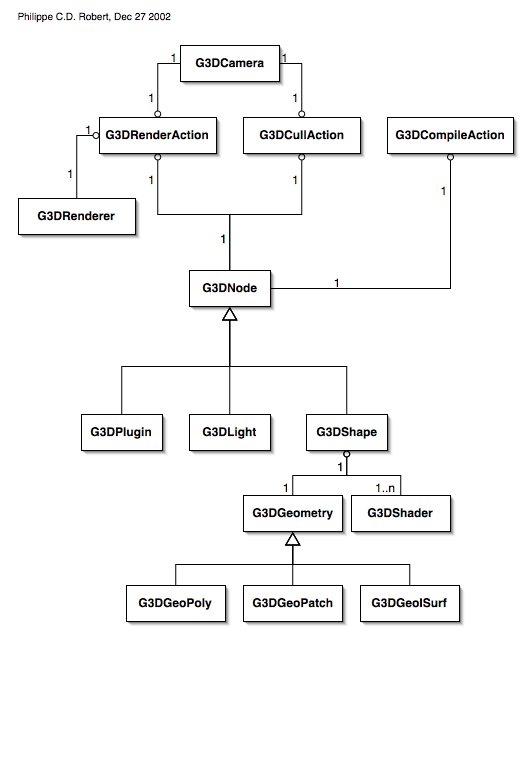 As GPL licensed in SDLKit (Download: 3DKit).